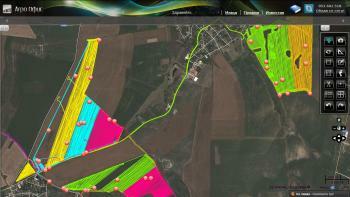 Agro Office ® GPS Tracking is a real-time telemetry and telematics system. It is based on aftermarket hardware devices (GPS trackers) installed in agriculture machines and equipped with data SIM cards to transmit data in real time. 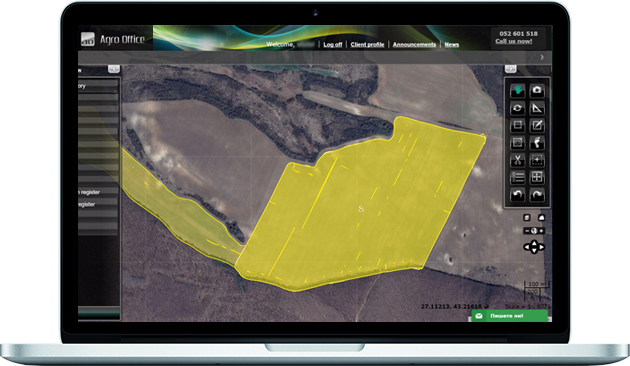 The Agro Office ® GPS server “listens” to all devices, stores the data and displays it on the map. 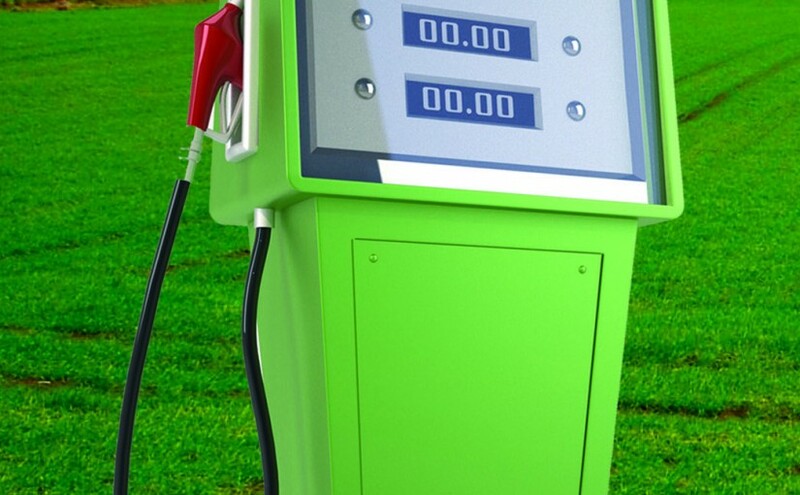 Agro Office ® Fuel is an innovative system for company gas stations and fuel tank trucks with triple fuel control. How much is the fuel consumed by each machine and for which field / activity. Agro Office ® Stock is a warehouse management system with which users can keep track of their supplies and inventory. 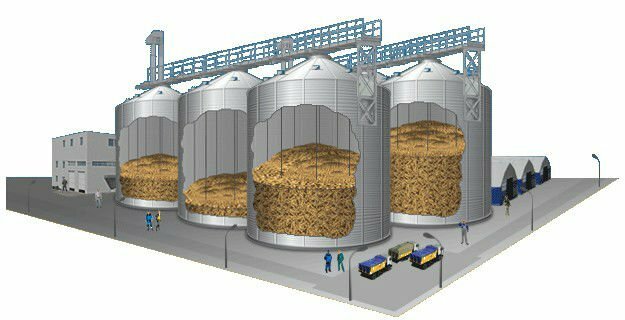 The module is integrated with Agro Office ® Field so that input records automatically reduce the inventory in the warehouse. All data can be exported to an ERP / book keeping system.